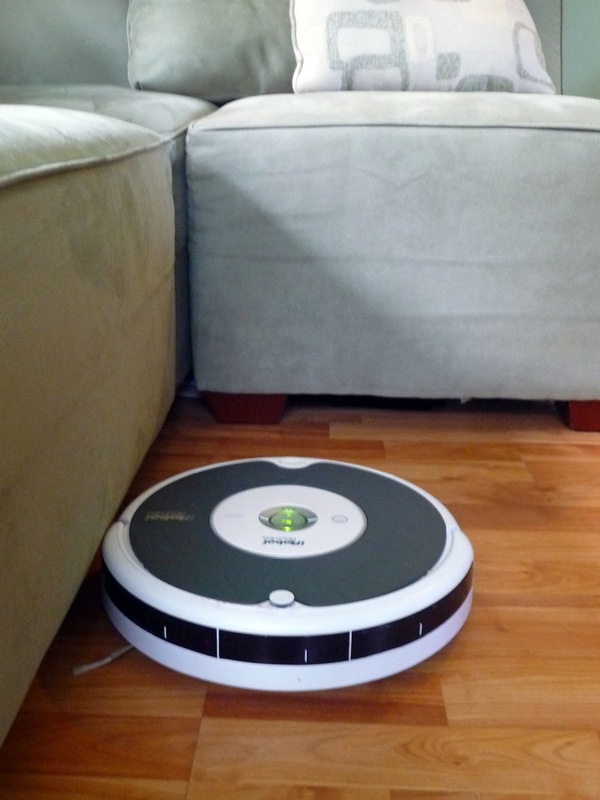 I have owned an iRobot Roomba for many years now, and I don't know how I ever lived without this little guy! 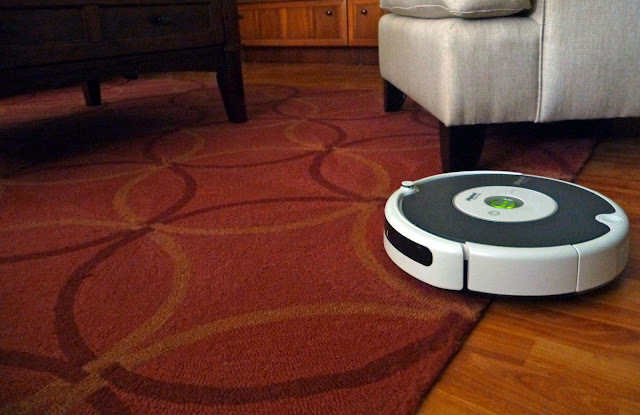 If you are in the market for a new vacuum I highly recommend you check out a Roomba. I'm sure glad I did!! I have to let you in on a little known secret about me.... I LOVE a clean floor. I'm a little obsessed with it. At one time I owned 5 vacuums...embarrassing but true! I could NOT find one that worked!! Then I met Roomba. 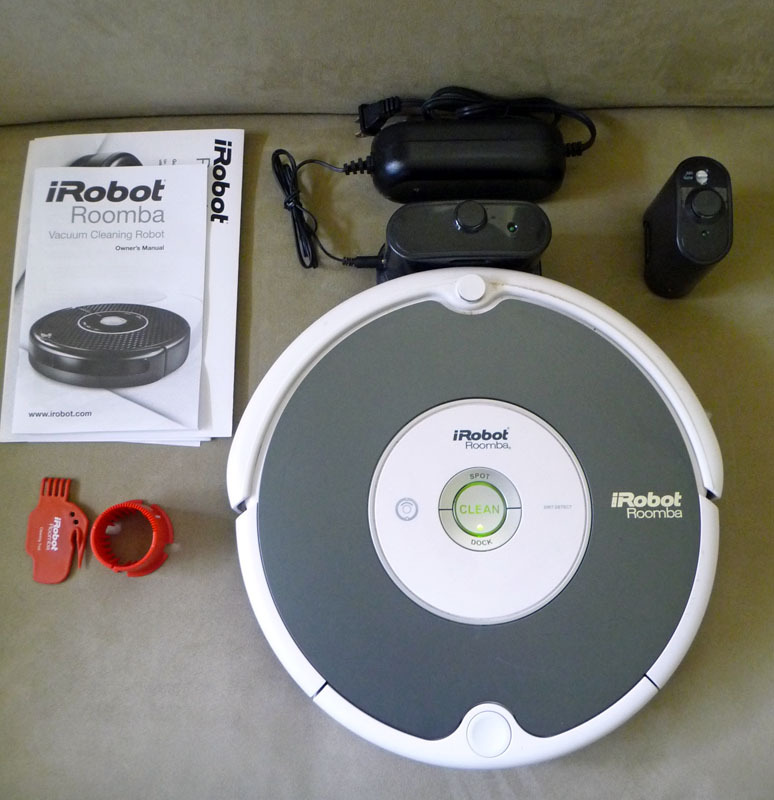 Not only does this little robotic vacuum pick up all the unwanted stuff on my floors, it does it better than all the other vacuums I've had with just a push of a button! We live in Florida and sand is tracked in ALL! THE! TIME! Vacuums don't like to pick up sand, but the Roomba gets every last grain! I love my Roomba! He isn't just a vacuum - he's like a pet...one that works very hard (so I don't have to) and keeps my house clean! What other pet can do that for you? and he has a handy virtual wall for those times you want him to focus on one room! He comes with a charger and cleaning tools too! My little Roombie is so smart he parks himself back on his charger and plays a victory song when he's all done cleaning! Just like any pet, he needs to be cleaned once in a while. No soap and water though, just empty his dust bin and use the brush cleaning tool to get him ready for his next job! Before you put Roomba to work, you need to make sure he won't get into any trouble. So be sure you pick up anything you don't want him to pick up and keep cords off the floor. He'll do the rest of the work for you! I am not affiliated with iRobot, and I have not received, nor will I receive, anything for this review. It is solely my opinion based on years of joy. About 8 years ago I purchased a much earlier model than the one you see pictured above. It was the Roomba Sage! ooooh it was so pretty and green and made promises of clean floors with a touch of a button! I didn't even have to be home! Sign me up! 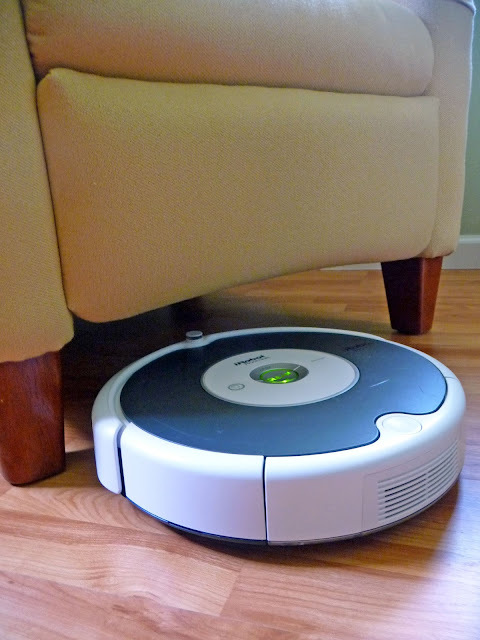 My obsession is only with clean floors; NOT with vacuuming, so a robotic vacuum sounded like heaven on earth! Sage made good on her promise and kept my then carpeted floors very clean and me very happy! In all those years, I only had to replace the battery once and good ole Sage is still going strong but has moved to Savannah to go to college with Madison. With a swivel front wheel that is easily removed for cleaning purposes, this 585 model is a great upgrade from the Sage. The Sage's front wheel did not swivel which caused problems when we installed the hard floors. It was scratching them! I fixed that problem easily by covering the wheel with electrical tape, but I'm so happy I don't have to do that with the new model! The 585's electronics are much more protected than the Sage's as well. With the Sage I was constantly using compressed air to clean all the sensors in order to keep it working properly. I haven't had to do that with the White at all. As long as I run the handy tool over the brushes every once in a while and clean debris from the front wheel, the White works like a charm and runs for over an hour and a half when fully charged!! 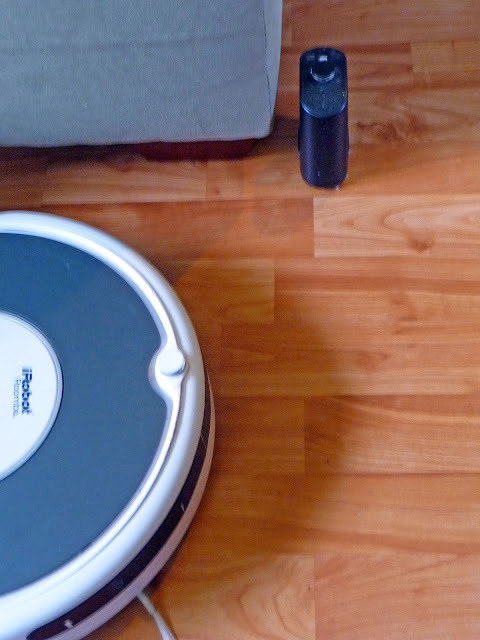 I'm happy to answer any questions you might have about the Roomba, just leave me a comment! Great post!! I love my Roomba, as well! I really love the idea of utilizing pretty binders to organize all of the manuals, etc. 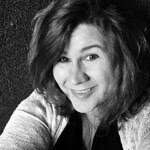 Great post, I appreciate you and I would like to read your next post. This is what I definitely need. Thanks for sharing this useful information. .
Hi Ryan, I'm not familiar with the Neato. Sorry I can't help with that. I have only owned 2 different Roomba models and the Electrolux Trilobyte which is a fine machine and has worked beautifully for years, however, it has a much higher profile so it doesn't go under the furniture and it does not have the side brush - both of which are very nice features to have, so it is a real downer it lacks them. Also, it is crazy expensive. I was fortunate to pick it up on the cheap at Sam's Club years ago. Good luck with your decision and sorry I couldn't be of much help! I was interested in purchasing this vacuum, but I wondered how it would do on a completely carpeted room? I am mostly hardwoods and area rugs, but i do have one room that is fully carpeted. Back when I first purchased a Roomba, several years ago, we had mostly carpeted rooms. It worked perfectly on the carpet and it moves easily from the carpeting to hard surfaces as well. 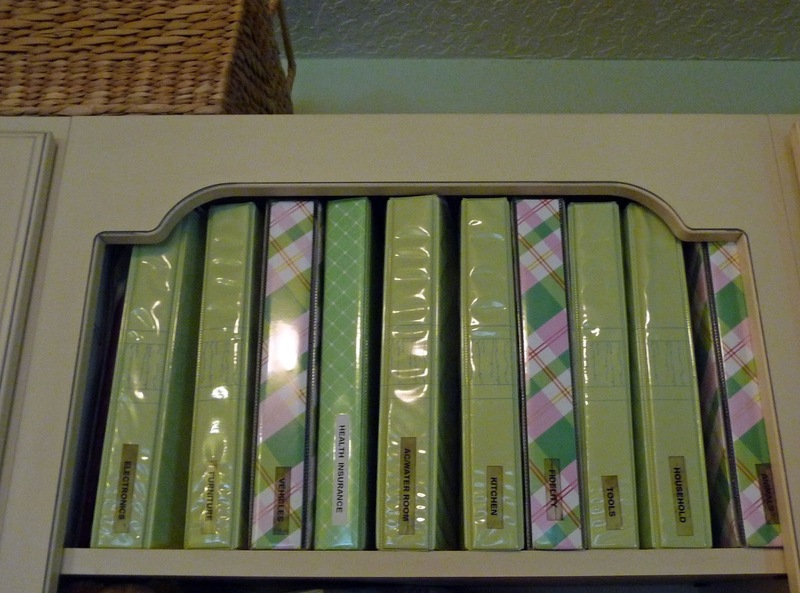 It's really great for all surfaces. I hope that helps! That old Roomba is still going strong (with a new battery, of course) and working on my daughter's carpeted rooms at school! Does it have to run a hr & a half to clean one room & is it loud? Will it go down a hall & into bedrooms? Is $250 a good price? Saw it marked down at Sam's as they have a newer model 600 something now. We have recently developed a lithium replacement battery for the Roomba 980. We are looking for professionals to test and write reviews on our product. Please let me know if you have any interest. Hi Jigme, I'm sorry you are having trouble with your Roomba. I'm not a tech person, so I recommend you contact iRobot support for help with this. Sorry I couldn't be of much help. I hope you are able to get a resolution.